DIH-15 Manual Inspection Hood - Dabrico, Inc. The DIH-15 Manual Inspection Hood was designed to aid in the visual inspection of vials, ampoules and syringes. 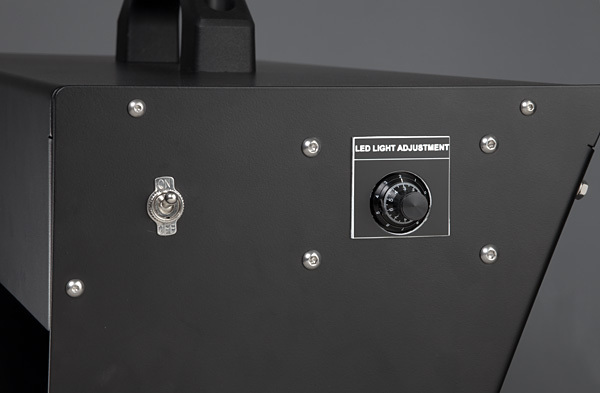 This machine utilizes a background light, magnification lens as well as a white and black background to aid the operator in determining product defects. 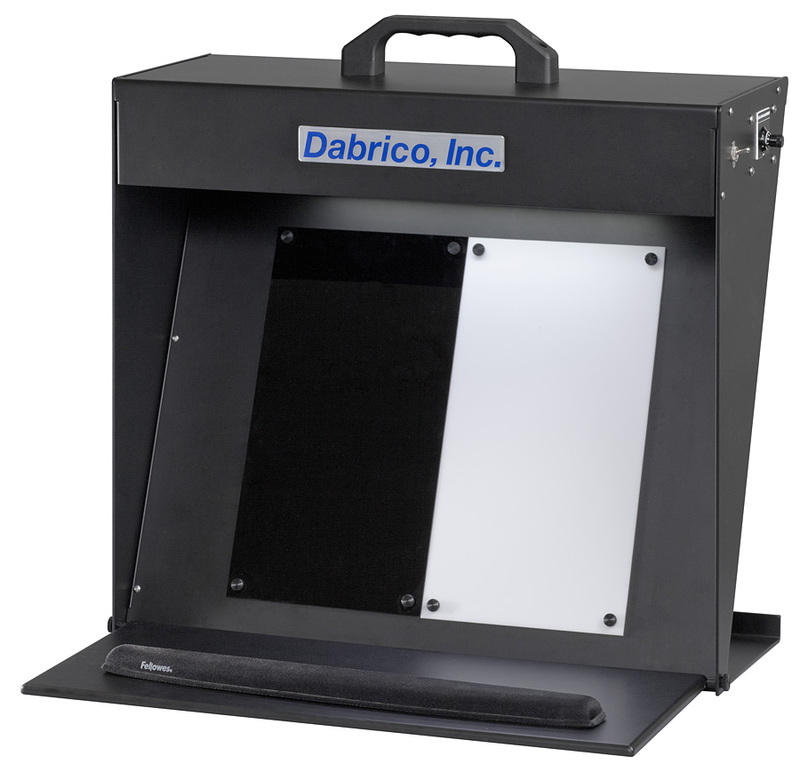 This item is the perfect solution for small batch scenarios or to check random samples in a production lot. Isotropic diffused 14″ fluorescent style LED light. Whiter, brighter light with better stability than high frequency ballast T2 Fluorescent tubes. About 3 times brighter than Fluorescent tubes. *The information on this page is accurate as for the date of issue. Nothing herein shall be deemed to constitute a warranty, explicitly or implicitly. It is the user’s responsibility to determine the applicability of such material to any particular purpose. Learn More About Dabrico, Inc. Copyright © 2017 - Dabrico, Inc. All Rights Reserved.